If you’ve traveled in the past, it’s highly likely you have the travel bug and want to go somewhere again. Sure, for most people this applies to international travels, but it also can mean travel in general. Personally, I’ve been to Canada two times and Europe, namely Italy, once. It’s been two years since I was in Europe, and I’m ready to go back; only problem is, it’s expensive and I can’t afford it. What a problem, right? Wrong! There are ways around spending an arm and a leg on traveling. Numerous sites have come out that give you options for less expensive travel. Sure, I can say cheaper, but just because the cost is less doesn’t mean the quality is too. Certain apps have been developed to help you find the best flights for less. They tell you the best times to fly, both month of the year and day of the week, which is amazing! You’re able to set alerts so you can find the best deals, which is fantastic, but what about being able to bundle your flight and hotel together and save that way? Sites such as Expedia and Hotels.com give you packages for hotels and flights. 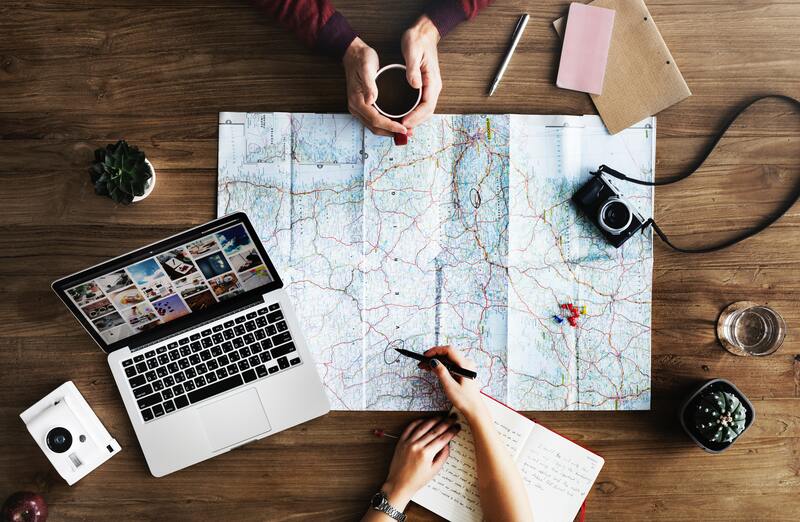 They look at all the hotels in the area you wish to travel, and all airlines from your nearest airport and give you all the options they can find. Not only do they provide you these options, but they also provide discounts when you book the two at the same time in the same reservation. Savings can vary from a little to a lot, depending on your options. You can upgrade your flights for some extra money, or you can stick with the economy/coach class to save even more. Now, I’ve never flown anything but coach/economy, but I hear traveling first class on international flights is the way to go since you are stuck in one location for a very long time. I would consider this upgrade for the next time I fly internationally. Not sure if Expedia or Hotels.com is right for you? Easy, go on each of their sites, play around with details and you can see which site has the better deal! It’s super simple, and fun even if you’re just doing it because you’re bored. I’ve gone on numerous times to plan out my dream trips and realized that if you play your cards right, you can have your dream trip and save a couple hundred dollars while doing so. Another way to ensure savings is to visit places like ChameleonJohn and see what coupons and discount codes they have! You can up your savings, plan your trip, and not worry about breaking the bank while doing so! While you can’t expect to not spend a few thousand dollars on your international travels, you can expect great savings when you use Expedia.com or Hotels.com to book your trip!